The floral-print-pattern on hat #2 adds a feminine touch to this otherwise manly accessory. I'd probably style it with a lace dress, fur vest, and ankle boots. The rest, I'd style it with a blazer, silk top, pants, and loafers. If I could pick just one from the list it would be hat #4. Apart from the color, I find the design to be a classic. This can be styled in many different ways. 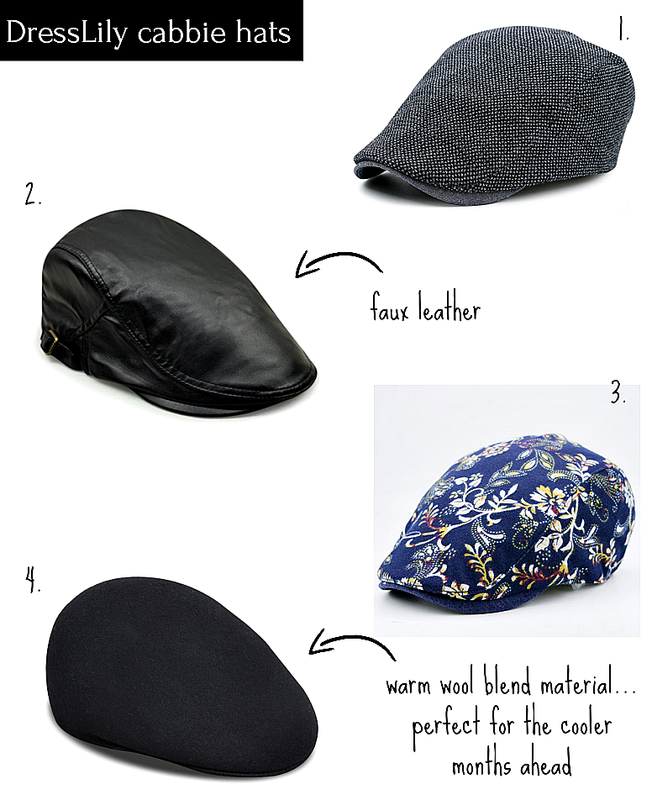 How about you, which cabbie hat is your favorite from the list and why? How would you style it? Let me know your thoughts in the comment section below. I love reading them.